A fascinating subset of the avian world is comprised of the birds of prey. These amazing creatures have long held a special allure for bird lovers and the population in general. Their magnificent aerial speed, agility, and hunting prowess set them apart from almost any other animals on the planet. According to the IAF, the recorded use of trained falcons appears to have begun in about 1300 B.C. in ancient Egypt. Used to hunt and provide for their human trainers, the practice spread to China and the rest of the world, making its first appearance in Europe in about the fifth century AD. Falconry fell out of favor in the 1500s with the invention of gunpowder and guns, as these were easier to use and take care of than a live bird. The art of falconry was kept alive through time by dedicated practitioners, and the 20th century witnessed a resurgence in its popularity. It is presently practiced widely throughout the world. Which Birds Are Used In Falconry? How Do I Get Involved In Falconry? How Do I Obtain A Bird For Falconry? Despite what the name might imply, there are many species of birds that have been used in falconry over the ages. The modern apprentice website gives a thorough listing of all of them. Here is a sample of each type. 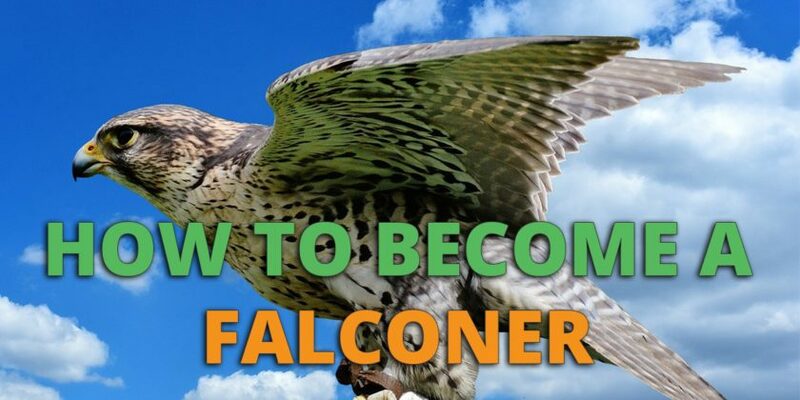 There is a specific path that must be followed to becoming a falconer. 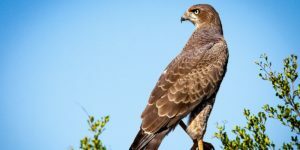 According to the requirements detailed on falconers.com, it is not a hobby or activity to be taken lightly and you must ask yourself if you are truly suited to be a falconer. You need to possess certain qualities such as a love of birds and the desire to bond strongly with them. Falconry involves hunting, as that is what your bird instinctively will do when set free to fly. They will return with their prey, which may not suit everyone. There are substantial costs involved in becoming a falconer. Depending on the country in which you live you will need to obtain permits to handle a bird of prey. You also will need to obtain a hunting license in many areas. Apprenticeship with a qualified master falconer is required and will be an additional expense to bear in mind. Costs are also associated with the purchase and housing of your bird. Many falconers hunt with the assistance of dogs to raise prey for their bird, and their care will be an additional budget expense. Extra equipment, such as a radio tracking device for when your hawk is out of sight also add to the monetary investment required by your desire to be a falconer. Time is another factor that needs to be considered if you are interested in falconry. 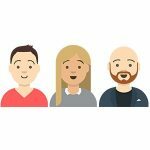 You need to devote at least two years to your apprenticeship. It takes at least seven years to reach the level of a master falconer. This is not a trivial amount of time and requires a true devotion to the endeavor. You will also need to be generous with your time as it relates to your bird’s ability to exercise and hunt. Exercise needs to be done on a daily basis. It takes time to train your bird as well, and this can call for an investment of many hours over multiple days or weeks. 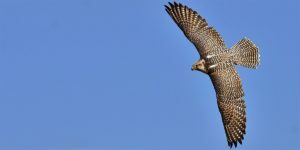 If you believe that you are cut out for falconry, then let’s take a look at the steps to take and legal requirements you will need to meet. Your first step is information gathering from the regional wildlife agency in your area. 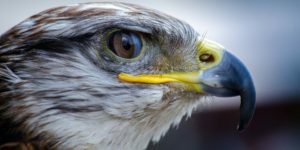 Obtain a list of the licensed falconers in your region as well as documentation on the licensing and permit regulations that you will need to follow. Study is a major requirement in your quest to become a falconer. You should contact local or regional falconry associations or groups and inquire about literature that they can provide you. They will have volumes available that may not be found in your local library. Depending on your location, there may be a written exam that you will have to pass to become a falconer. You should find a local falconer who is willing to speak with you about your intent to join the ranks of falconers. Your prior study and knowledge of falconry will show this person that you are serious and you can gain important insight from cultivating this relationship. See if you can accompany them on a hunt to get a real feel for what you are getting into. Try to obtain an invitation to your region’s falconry organization meeting. Sponsorship is a key factor in becoming a falconer. Your sponsor should be a general or a master falconer. You will work under the supervision of your sponsor as an apprentice for at least two years. You may need to devote a substantial amount of time hunting with your sponsor to prove that you are indeed worthy of being their apprentice. Assuming that you have achieved sponsorship and passed all written requirements, the next step is to construct the facility that will house your bird. All other equipment you will need should also be on hand for the required inspection by your wildlife agency. You are now ready to submit all your permit applications and when you receive them you should be ready for your first bird. New falconers often begin with a red-tailed hawk as they are one of the easiest raptors to train. The best way to buy a bird for falconry is to purchase one from an authorized dealer. However, this should only be done once you are fully prepared and have ll the housing, equipment and training necessary to care for a bird. Some websites to get you started include Raptors for Sale and Mike’s Falconry. 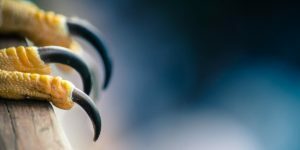 If you’re interested in falcons then you’ll also want to check out our guide to setting up a falconry mews, available here. That’s interesting that you have to get sponsorship form a general or master falconer in order to become one yourself. My son wants to get a pet falcon that he can train and take it hunting with him and his friends so I decided to look more into it. We’ll have to find a falconer in our area that can give us some advice and even sponsor my son so he can learn what he needs to do and be prepared to take care of a falcon correctly. Falcons are expensive and time intensive birds to look after, so finding a local expert is the right route to take. Since you’re starting your son early, I’m sure he’ll become a master falconer in no time!